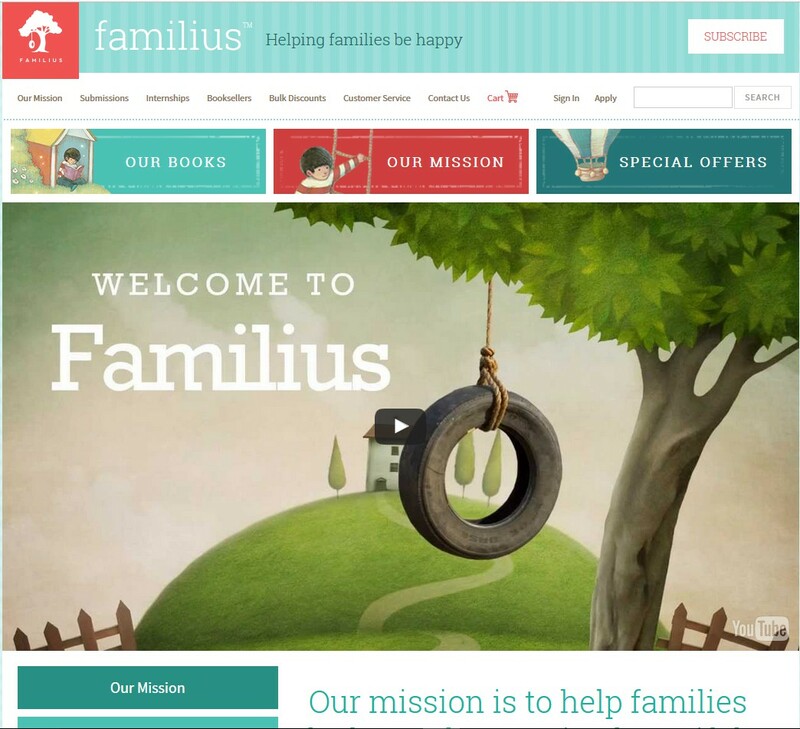 Familius is a one-of-a-kind publisher with a strong focus on family oriented books. 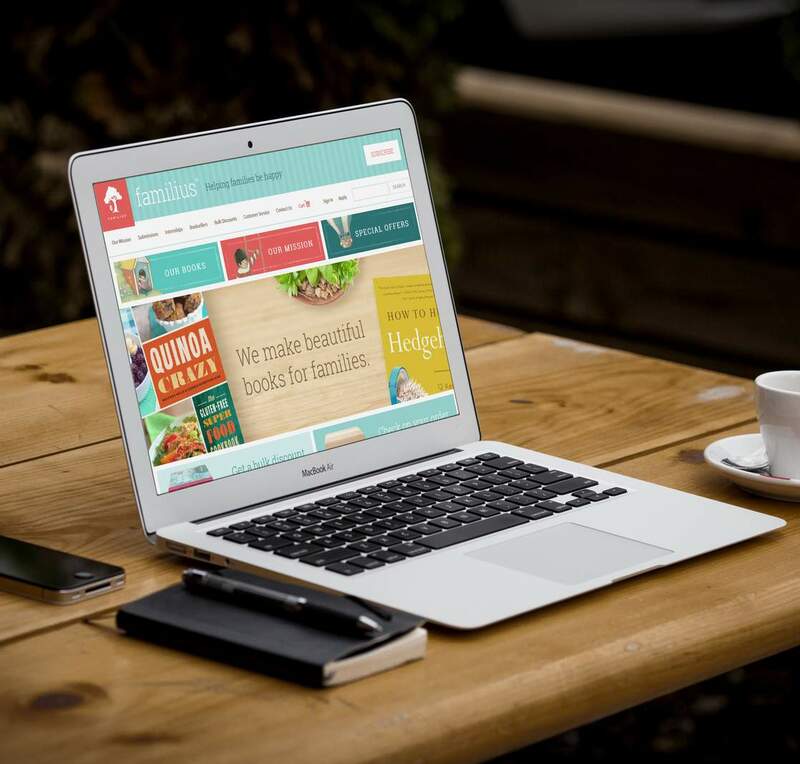 When they launched in 2012, there was a need to create a website that was able to engage with their authors and readers. 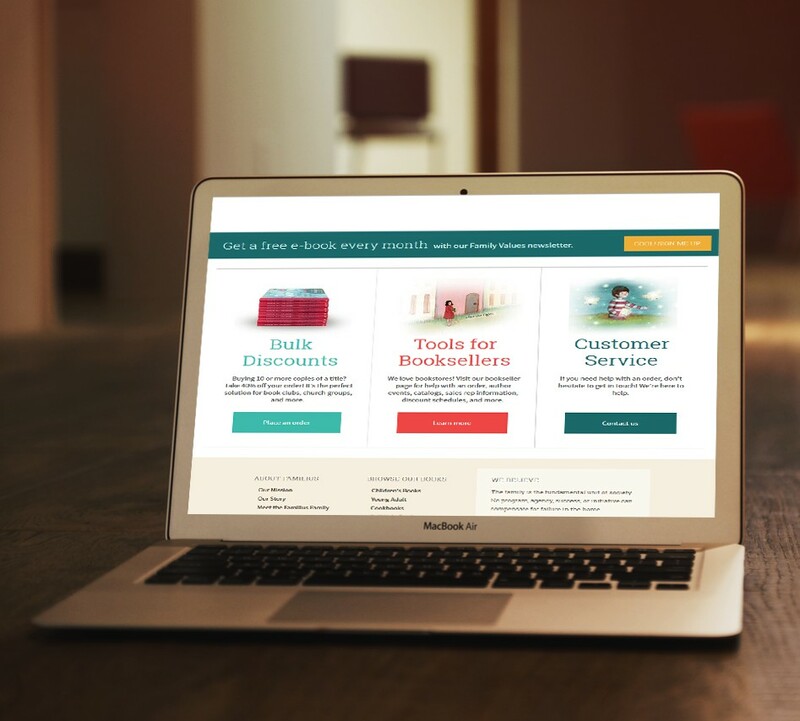 We built and launched a custom, CMS driven website that gave the ability for Familius to bring their authors and readers closer.